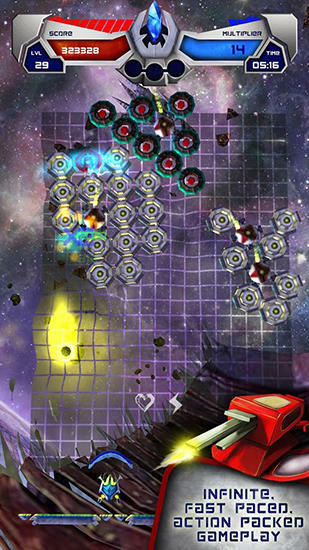 Get now the most popular Arkanoid Android games on the planet. 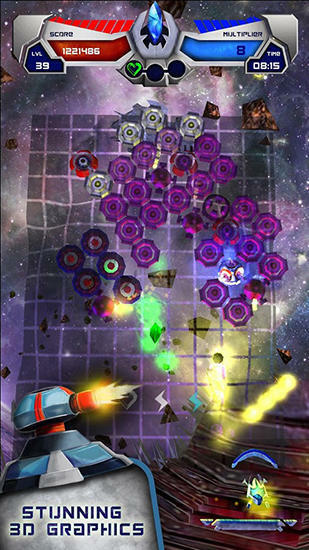 Download Apk of top Arkanoid games and Apps for Android phones and tablets without any payments. 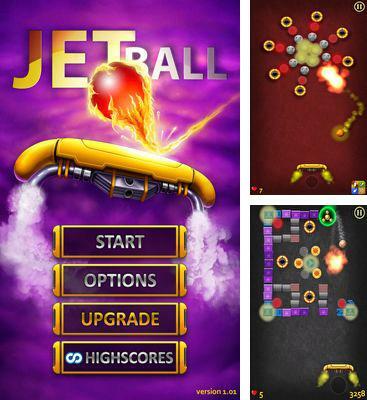 Jet Ball - bright arcade with fine physics. 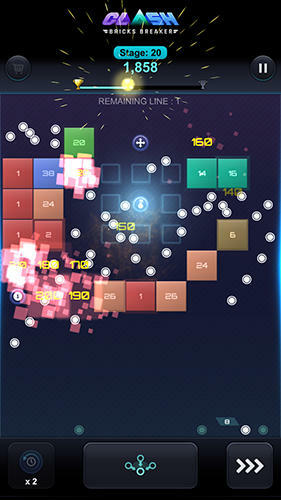 Destroy bricks, catch bonuses and turn aside from anti-bonuses. 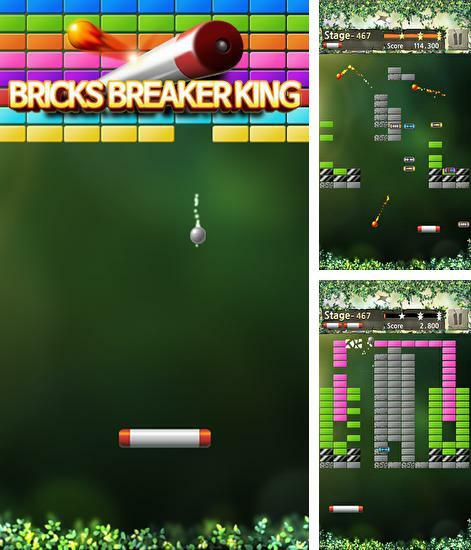 Bricks breaker king - control a moving platform at the bottom of the screen. 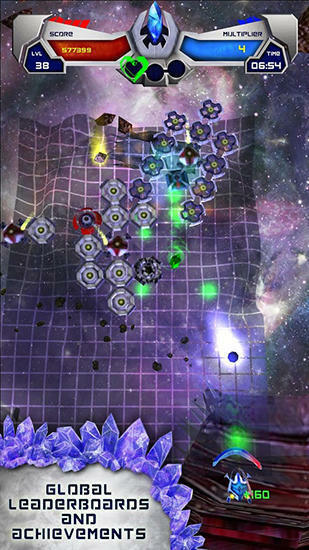 Move the platform from side to side to return the ball and destroy blocks. 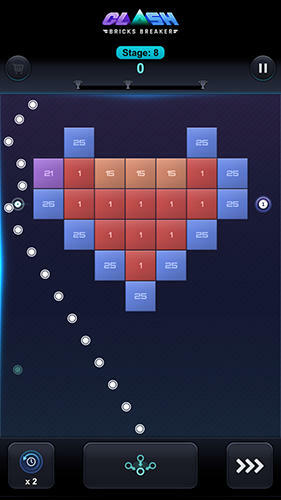 Shoot the Apple — a tremendous game based on physics. 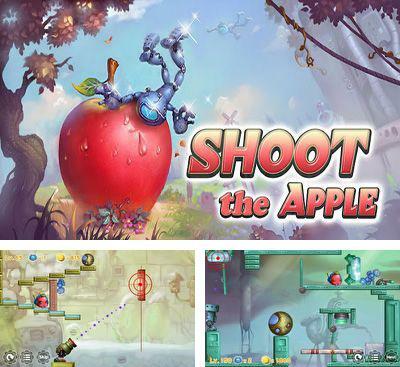 You have to shoot from a gun with an alien at a huge apple. 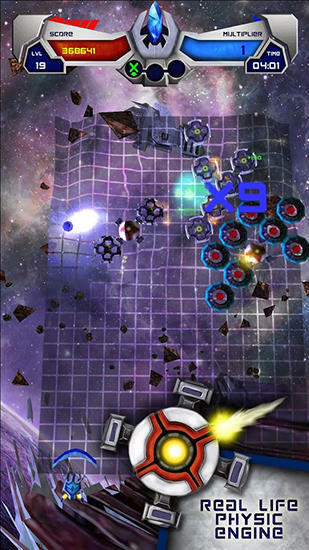 You can choose power of a shot and a gun tilt angle. At many levels it is necessary to think properly for the solution of an objective. 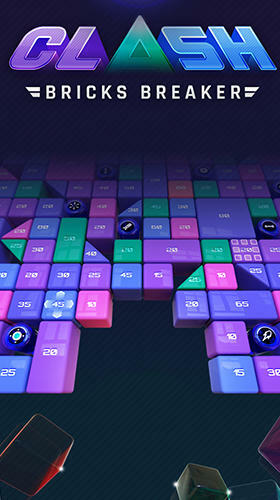 Each level in the game is a separate puzzle with its own exclusive decision. 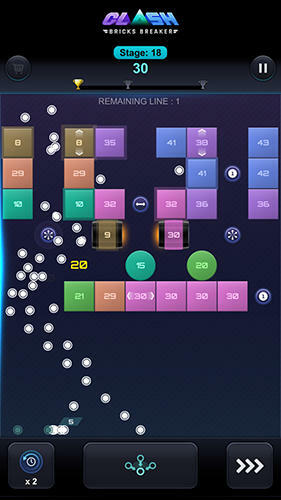 In the game there are a lot of levels, now their number reaches already 375 and continues to grow. 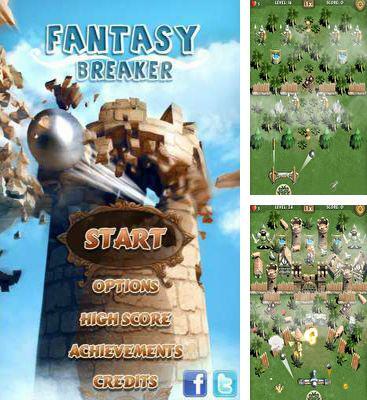 Fantasy Breaker – excellent arcade in unusual execution. You are a governor in medieval times. Your task is to protect your kingdom and to expand your possession. 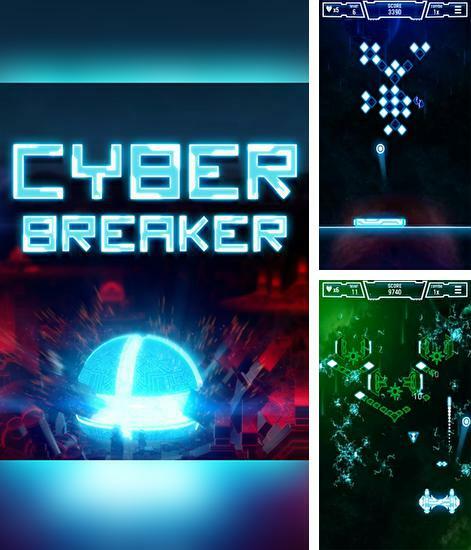 Cyber breaker - control a moving platform. 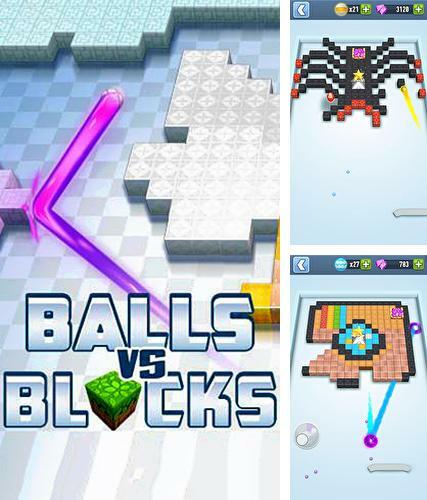 Hit the balls and use them to destroy different constructions. 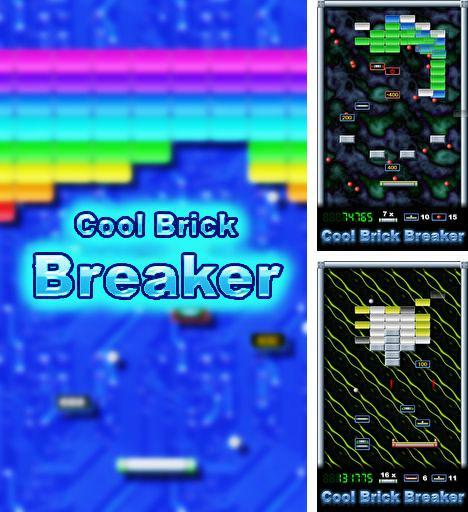 Cool brick breaker - destroy the blocks with a ball bouncing of the moving platform. 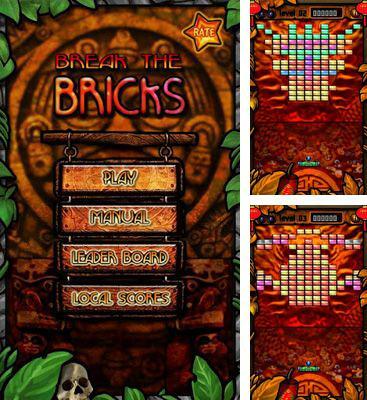 Break the Bricks - a remarkable arcade. Touching a racket in the lower part of the screen by your finger, move it and don’t let a ball to fall. 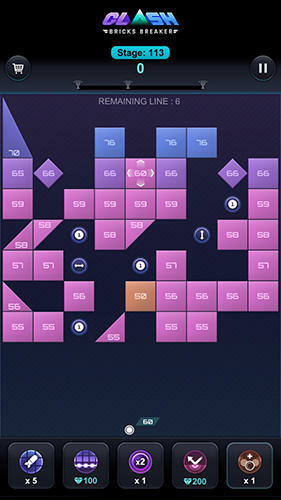 Break all bricks and you will pass to the next level, and there’re already 60 levels in the game. Besides that, you can choose game speed: slow, average or fast. 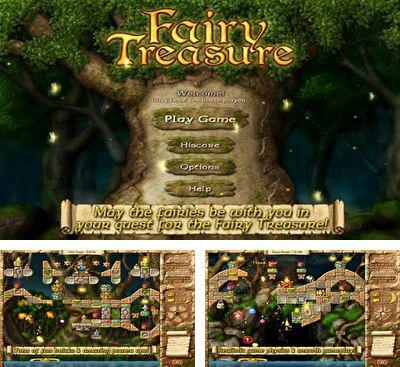 Fairy Treasure Brick Breaker - a fine arcade. You should go to interesting travel down the river, proceeding through a valley of fairies. 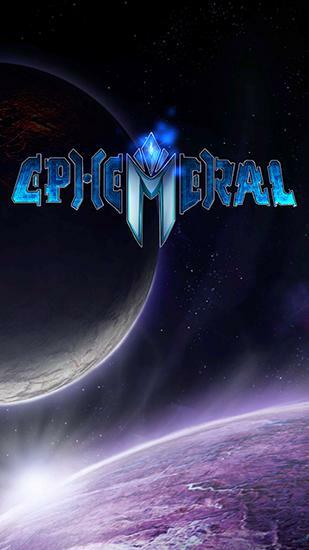 You are waited for by enemies, and small assistants, and certainly various bonuses. 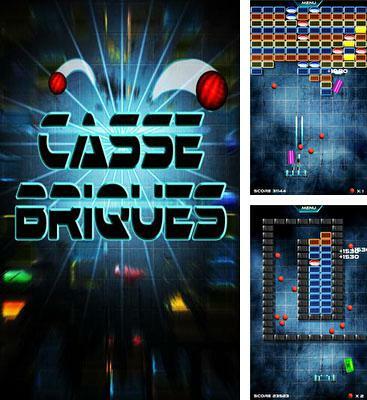 A beautiful arcade with excellent music and support of high permissions. 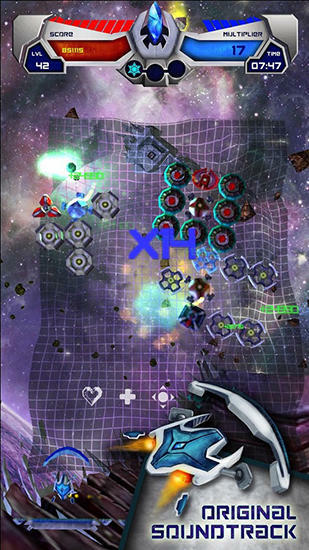 There are 2 modes of game: New and Old-school. 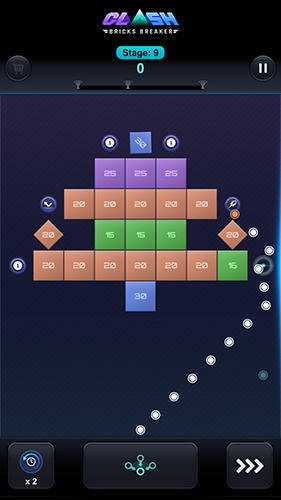 In total there’re 40 levels in the game.